I’ve written about gluten-removed beer before, but it’s always been a hot topic. When they came out, science really didn’t know what to say about it. The tests came back clean, but was the science behind the tests accurate? And how the hell would the average consumer realize what’s safe for them in a sea of marketing, especially if they don’t follow science news. While grain scientists have always stated that there is not a validated scientific methodology to test gluten free beer, this is the first study that really shows there can/will be harm for (some) celiacs when they drink gluten removed beer. Q: How did this study determine that “gluten-removed” beer may not be safe for people with celiac disease? A: This study used blood samples from individuals with celiac disease, to see whether the two types of beer induced an immune response in the blood samples. It was found that no persons with celiac disease had an immune response to the GF beer. However, some persons with celiac disease did have an immune response to the GR beer. This research suggests that in some gluten-removed beers, protein fragments may remain after processing that could cause a gluten reaction. Q: Does this study have implications regarding the future of assessing safety of “gluten-removed” beers? A: These results indicate that utilizing blood samples from individuals with celiac disease may be a valid and useful method for assessing presence of gluten. 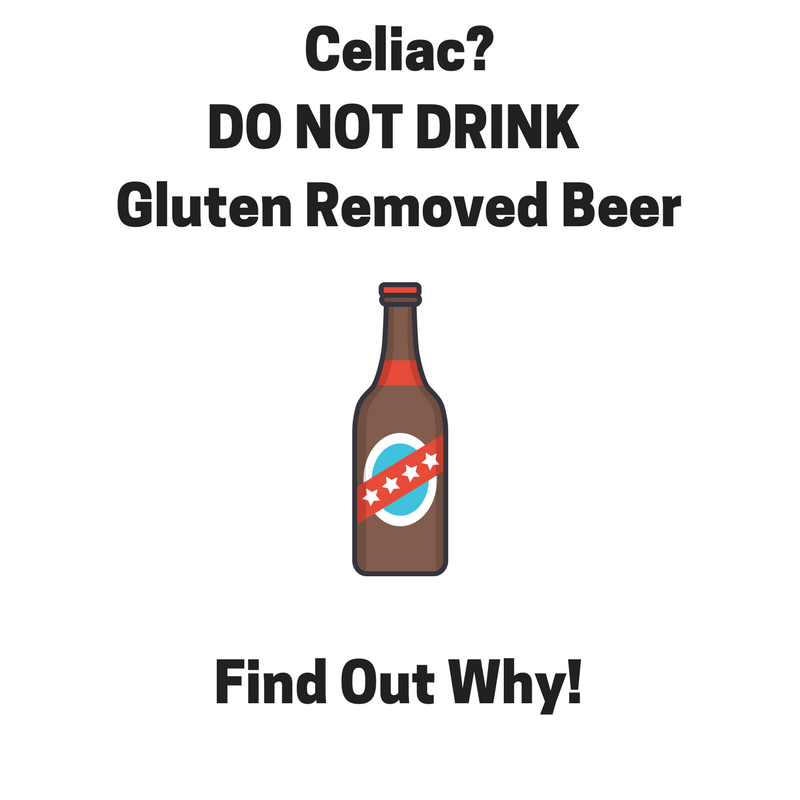 When gluten-removed beer first came out, I thought it was a great option for celiacs! I drank Omission and Daura. 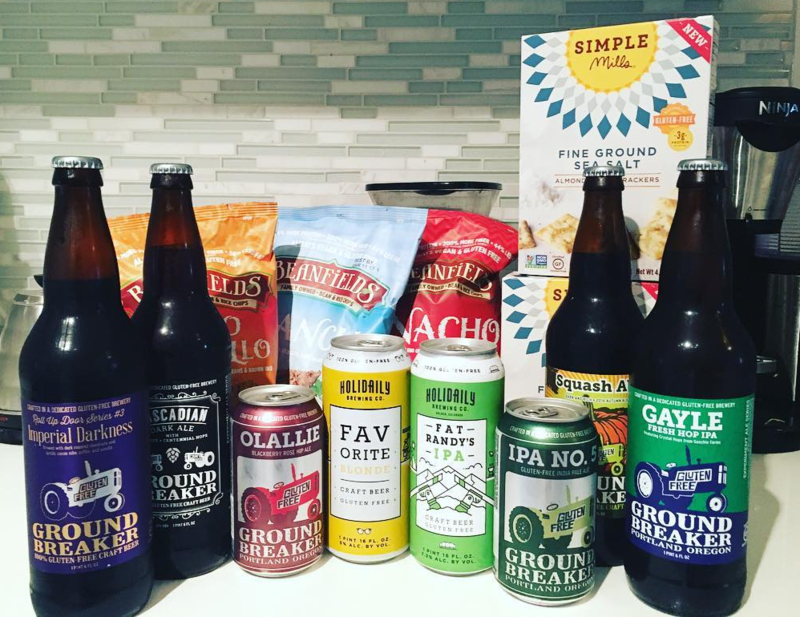 A few years in, when the controversy happened, I made the decision to only drink naturally gluten-free beers, and I found Ground Breaker Brewing (at the time, Harvester Brewing) and never wanted to drink anything else anyways. But when more and more science came out on this and advocates coming out…it was hard to deny the science. And this, this is the pin in the coffin of gluten-free beer for celiacs. Now if anyone asks, I will tell you to not drink gluten removed beers – because now we know that even if only some react, there can be a reaction. Is that worth the risk to you? Why bother if there is good gluten-free beer (made from gluten-free grains) available for celiacs. Ive been a Celiac for 40 years. The first thing I learned was that nothing can ever be 100 % gluten free. I eat a lot of Rice Krispies. Their boxes now say “gluten free”, but isnt rice naturally gluten free? The Cheerios box now says Cheerios are “gluten free”, but aren’t oats a no-no for Celiacs?! My point is simple, not even Rice Krispies or the new Cheerios can be entirely gluten free. People are different and Celiac sufferers are going to react differently to so-called gluten free foods. These studies are not fool proof. Celiacs must be careful with any foods they ingest, especially gluten free beers or ciders or any other foods that say “gluten free”. Hi Barbara – I think you’re mistaken about what makes these gluten reduced beers not safe for all celiacs. It’s because the hydrolyzed gluten cannot be measured properly from the tests they are performing. So, while some celiacs get by without reacting to these broken-down-protein-chains, some do, which means it’s not safe for all.